Ben Bennett will join the AHSN as our new Interim Chief Operating Officer from 4 June 2018. As we move into the next licence period Ben will help us to build on our successes, develop and resource new programmes of work and spread and adopt successful programmes. 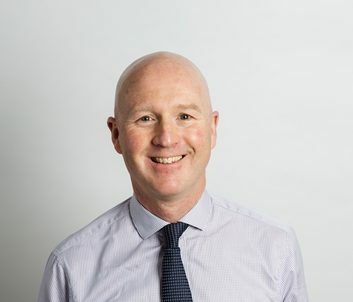 With a 27 year career in variety of senior leadership roles in the NHS, Ben has spent over a decade in senior operational management roles spanning, community, mental health services in Wales and acute hospital services including locally at Southmead Hospital and at Bristol Royal Infirmary.